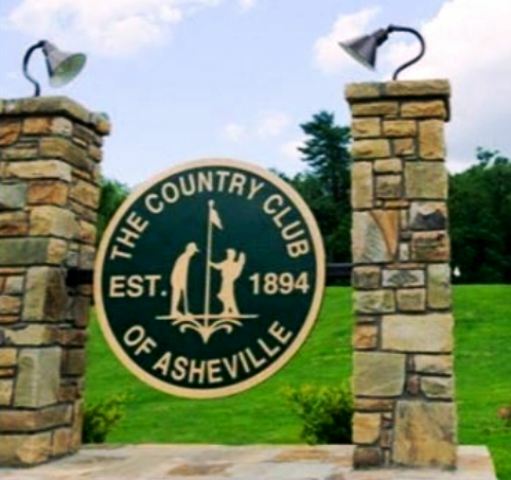 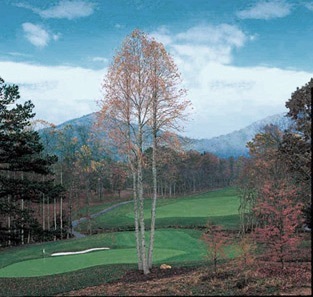 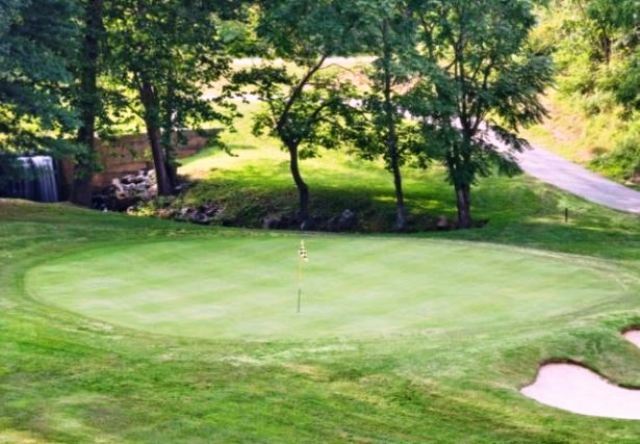 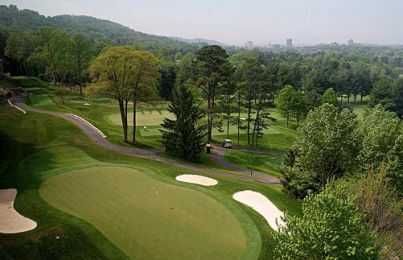 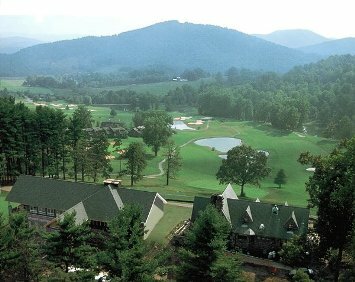 Brookwood Golf Club is a Semi-Private, 9 hole golf course located in Arden, North Carolina. 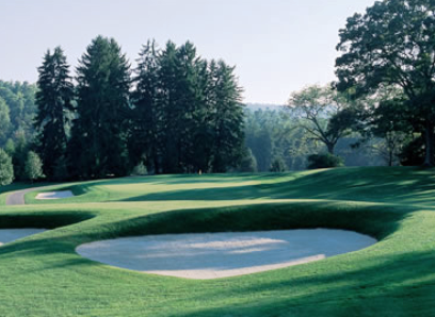 Brookwood Golf Course played to a 9-hole par of 35 and measured 2,643 yards from the Blue tees, 2,429 yards from the white tees, and 2,045 yards from the Rwd tees.  Brookwood Golf Course clossed in 2006.